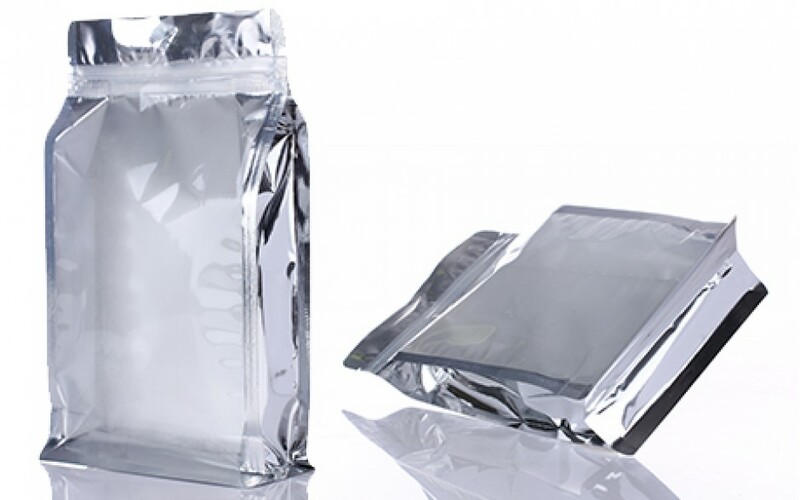 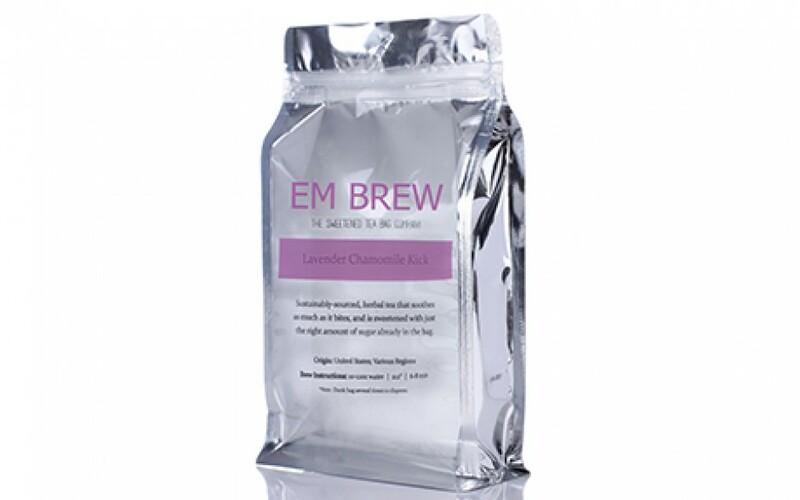 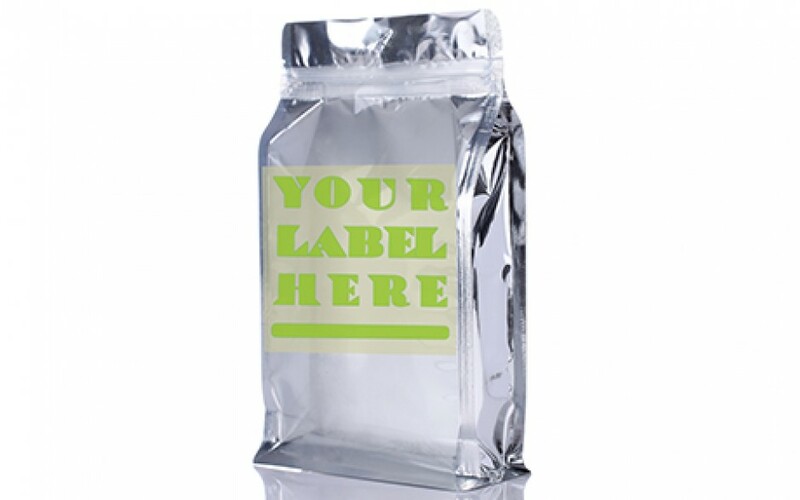 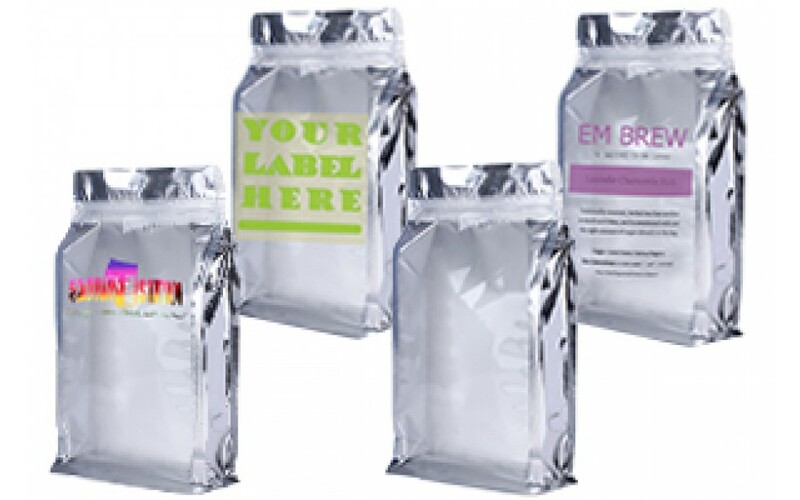 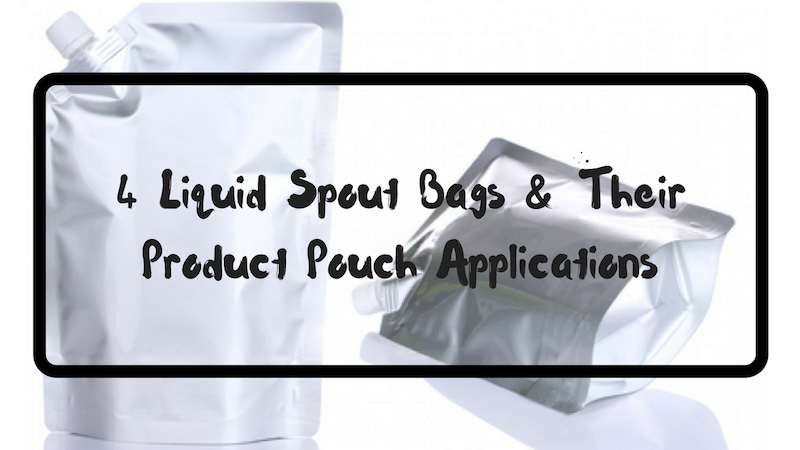 Our clear/silver metallized block bottom pouches are featured with one side clear and one side metallic. 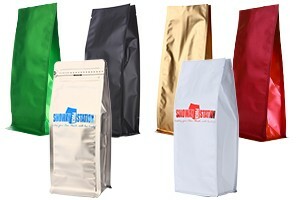 Great for flours, grains and bakery products. 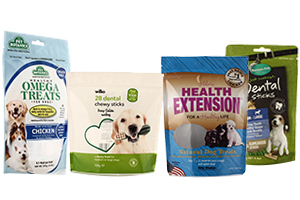 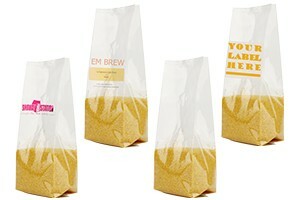 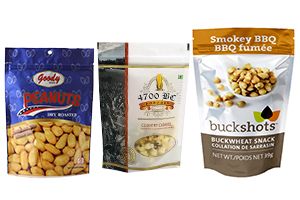 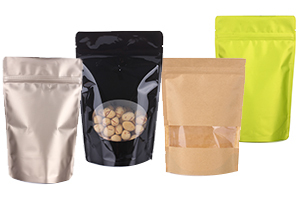 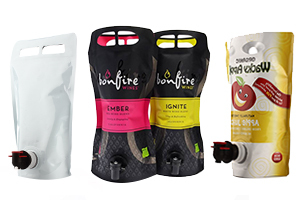 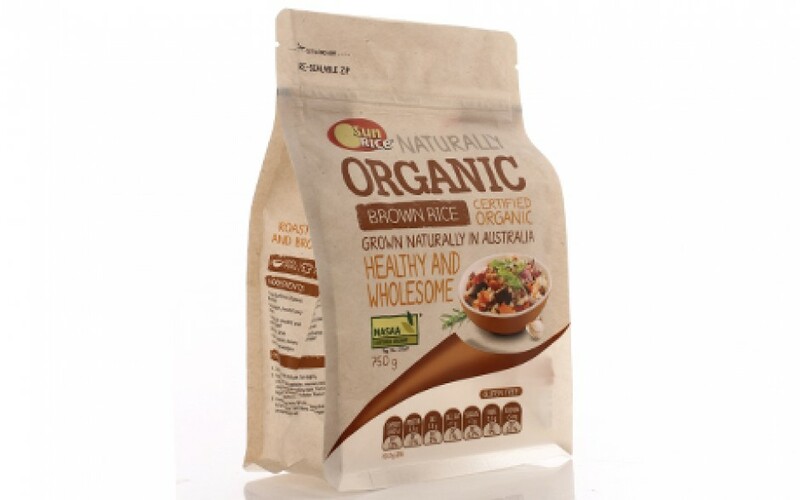 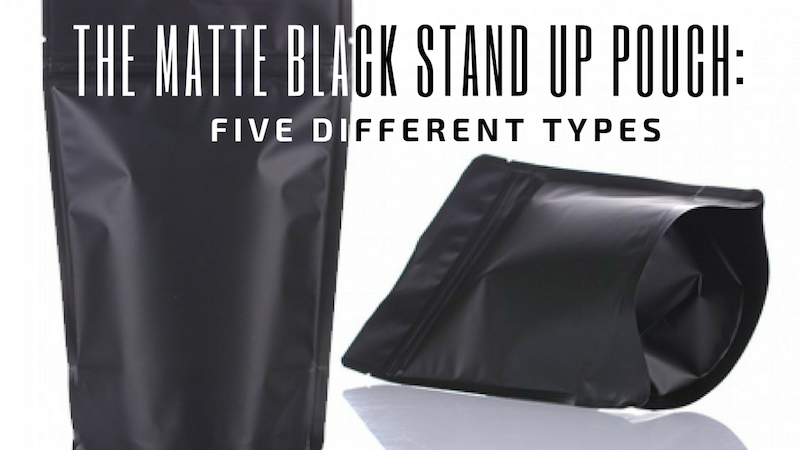 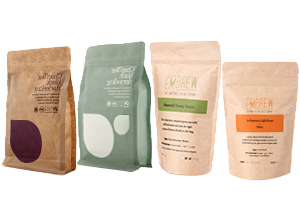 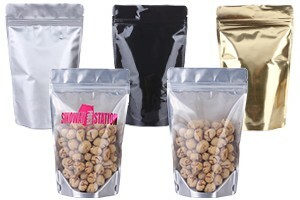 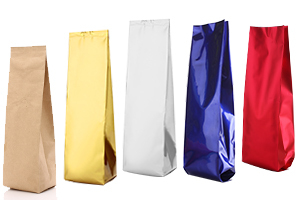 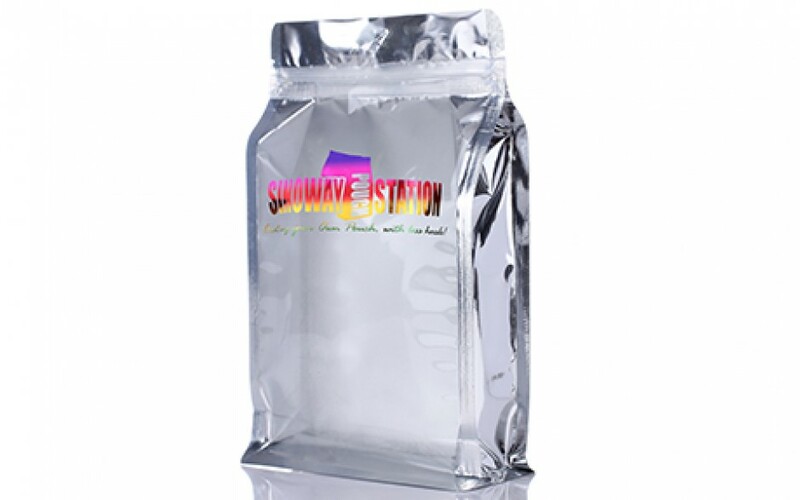 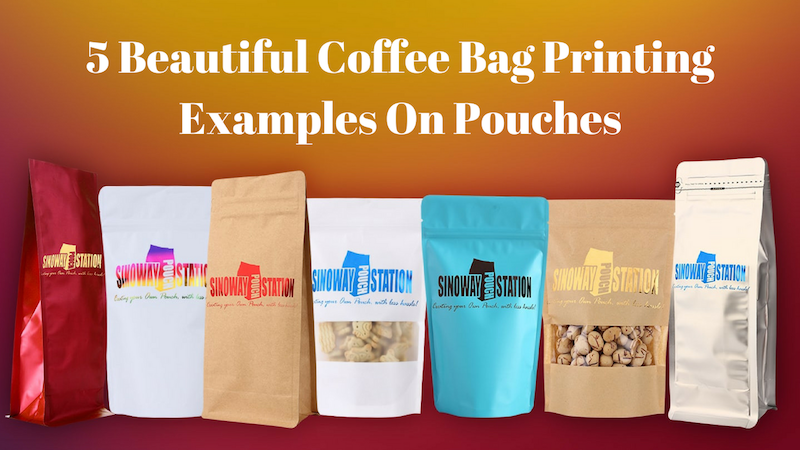 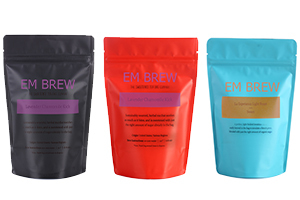 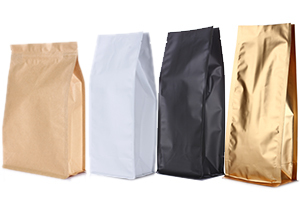 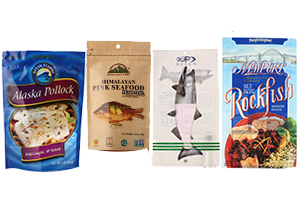 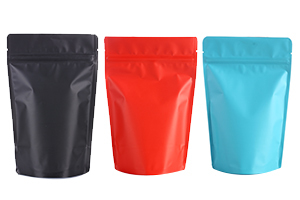 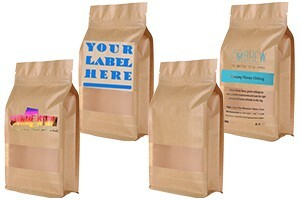 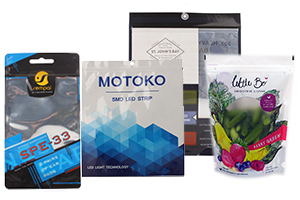 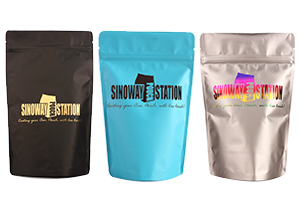 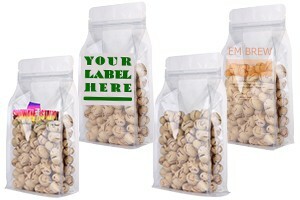 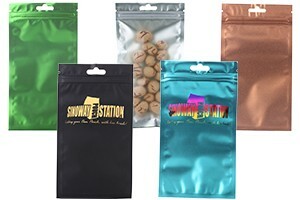 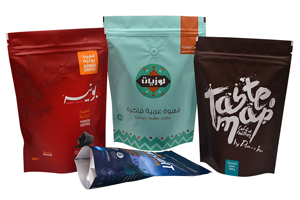 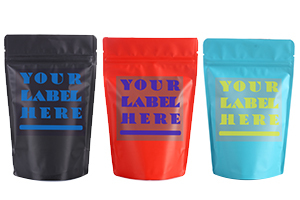 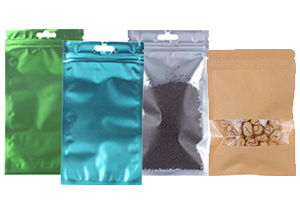 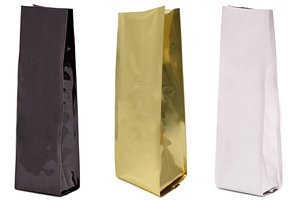 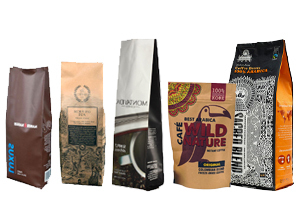 Sinoway’s flat bottom bags can be processed with logo hot stamps, labels and printings.